Watch your grass come to life! Call today- mow in 3 weeks! 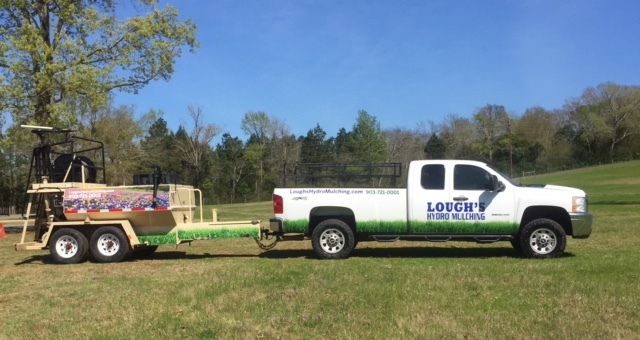 Family owned and operated since 2002, Lough's Hydromulching has proudly served the residential, commercial, and industrial grass seeding needs of East Texas for over 16 years. We offer quality service with a friendly smile and strive to exceed your expectations on every job. Whether you have some thin spots in your lawn at home or acres of brown earth that need to be green, we've got you covered. 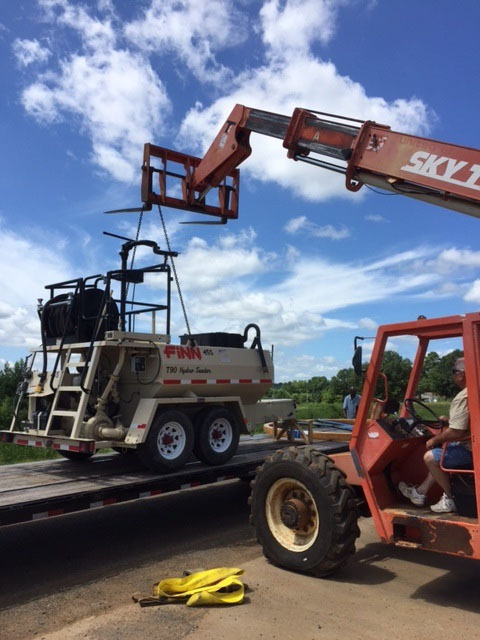 You can rest assured when you work with us, we will get the job done right the first time! 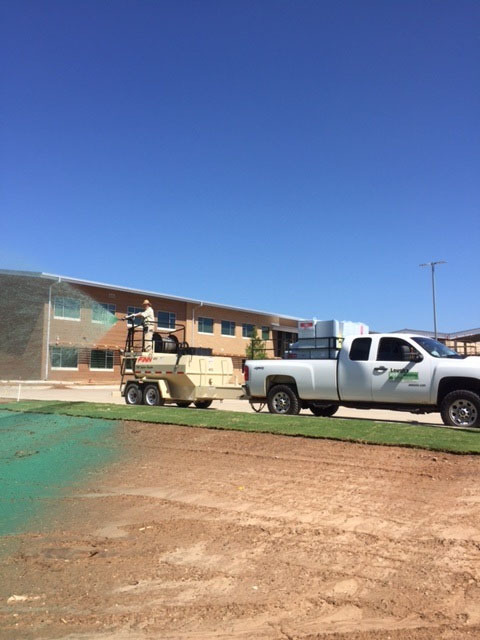 Hydromulching, also known as hydroseeding, is a grass planting process that is fast, efficient and economical. Once applied to the soil, the material enhances initial growth by providing a micro environment beneficial to seed germination. This grass planting process is more effective than conventional seeding and certainly more economical than conventional sodding. Once the mixture has been sprayed, you can expect growth within 7 days - and you'll be able to mow in 3 weeks! So don't settle for thin, patchy grass. 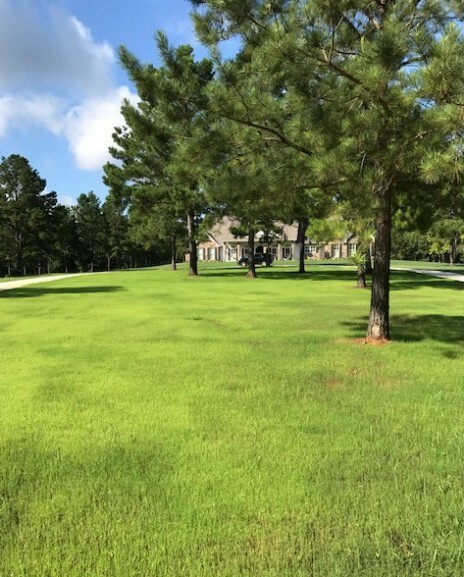 If you want real grass without seams or patches of dirt, call Lough's Hydromulching of East Texas today and get the lawn you deserve. We're waiting for your call! Click here if you are looking for a landscaper in the area. We work with them all the time! 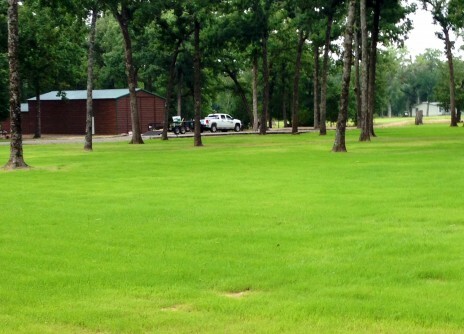 Proudly providing hydromulching services to Tyler & Jacksonville, TX and many other communities of East Texas. Copyright © 2019 Lough's Hydromulching, all rights reserved.